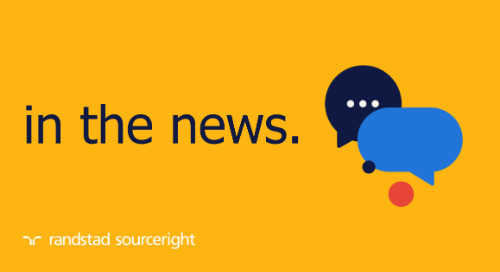 Home » in the news » HRM Asia: contingent workforce trends drive integrated talent models. 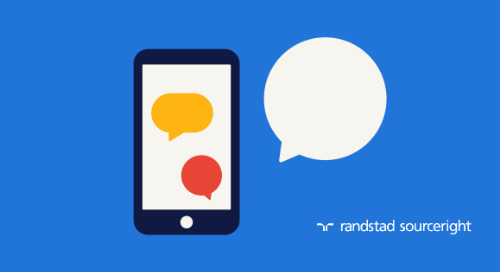 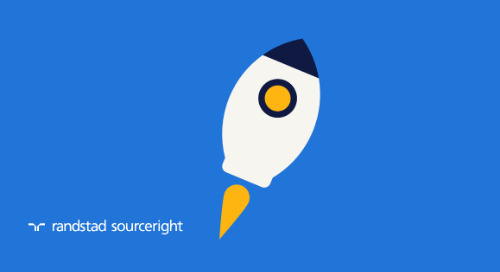 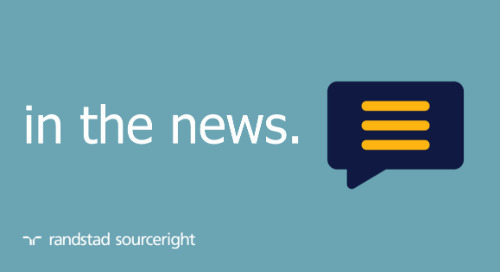 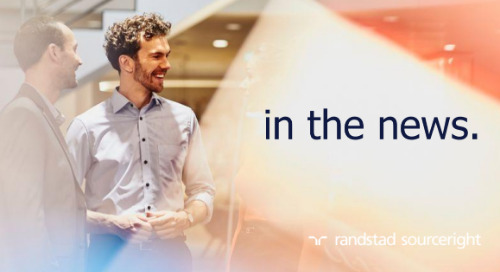 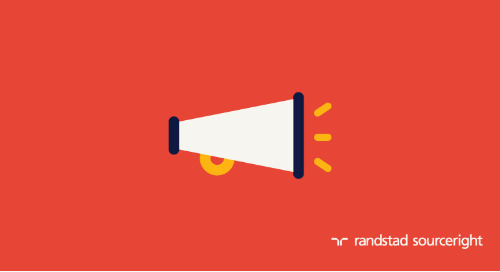 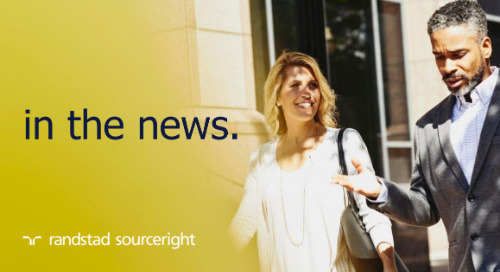 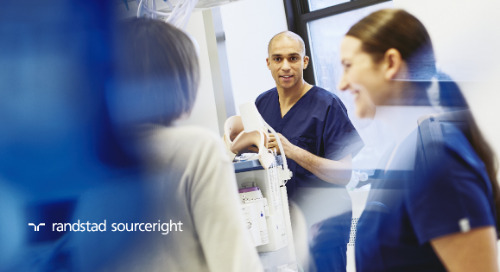 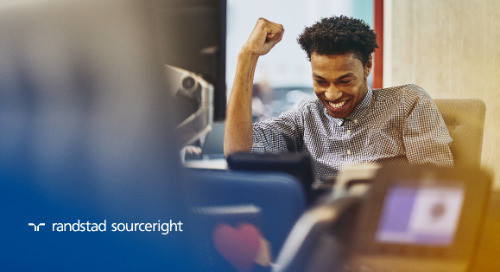 Randstad Sourceright’s Q4 2017 Talent Trends research shows reported increases in the use of contingent talent, and identifies this trend as one of the drivers for the adoption of integrated workforce models. 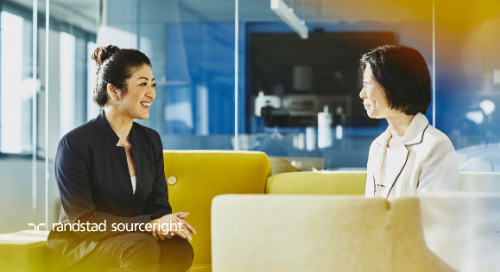 Going into 2018, human capital leaders from around the world are confident they can access the skills they need by engaging freelancers, gig workers and independent contractors. 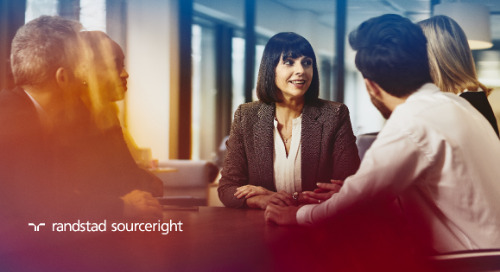 More than 60% of leaders surveyed say they expect to convert permanent roles to contingent workers, while 74% indicate that they believe the right person for a role may be an employee, contract or contingent worker from anywhere in the world. 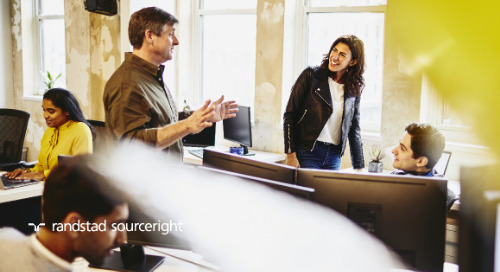 These trends have emerged in response to the challenges of a widening skills gap, a concern mentioned by 69% of employers. 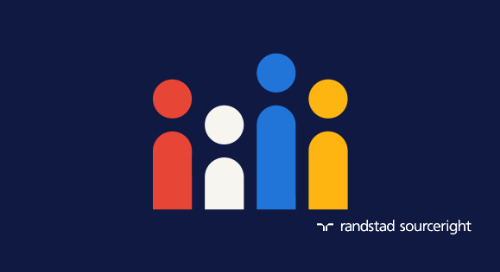 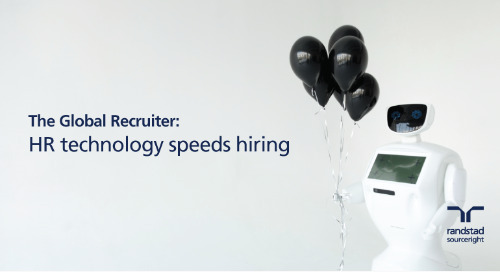 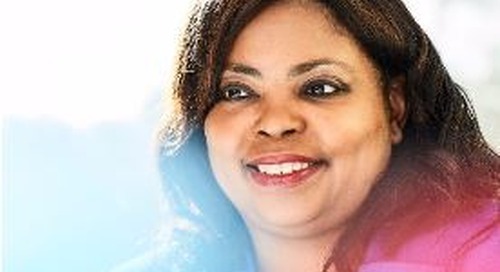 "HR departments have quickly realized they can no longer stick to business as usual if they hope to hire top talent in the 21st century," said James Stovall, Randstad Sourceright's senior vice president of solution design. 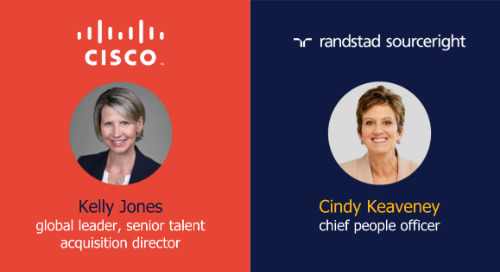 "By implementing an integrated talent approach, companies can improve their workforce agility by having access to the right talent at the right time." 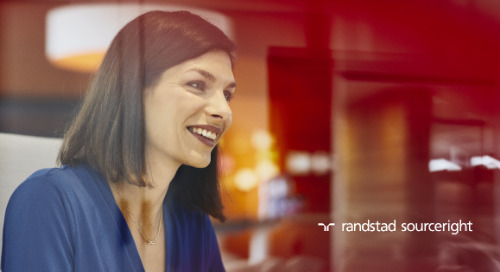 Employers are readily embracing the gig economy that is changing the face of the global workforce. 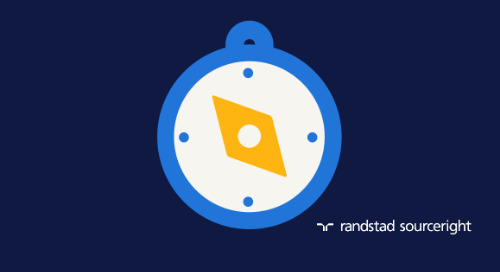 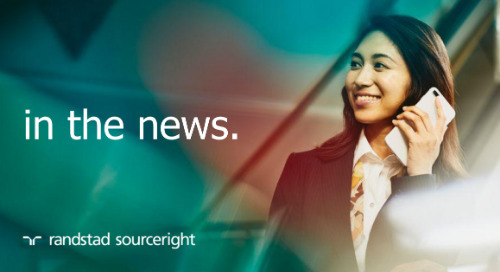 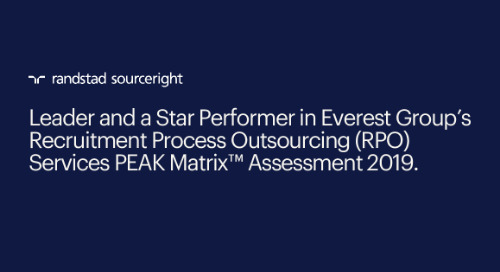 Get the rest of the story in this article from HRM Asia and be sure to request your copy of Randstad Sourceright’s 2018 Talent Trends Report for the latest insights and data.